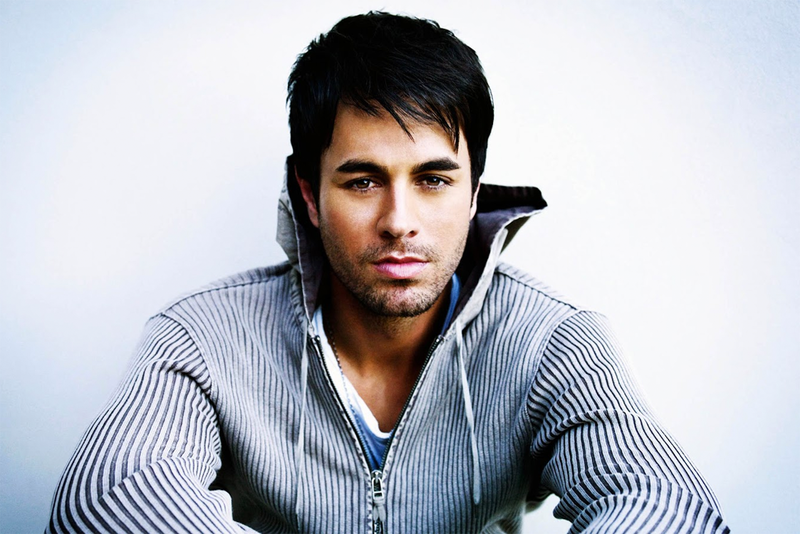 Enrique Iglesias Fans Anger Sri Lankan President! Girls throwing their bras at Spanish pop star Enrique Iglesias may seem slightly tame and hardly worthy of note compared with the behaviour of Western female music fans over the past fifty years – particularly those of Sir Tom Jones, Prince, Jon Bon Jovi, Drake and the late Teddy Pendergrass. 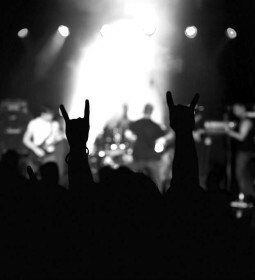 ‘These indecent concerts should never receive authorisation again in Sri Lanka’. Enrique Iglesias, the object of the bra throwing fans affections, didn’t seem to be aware of the problem when he posted on Instagram: #SriLanka you were unbelievable tonight. You’ve given me a million reason to come back. I loved #Colombo. Previous Spice Girls Set To Reunite In 2016?